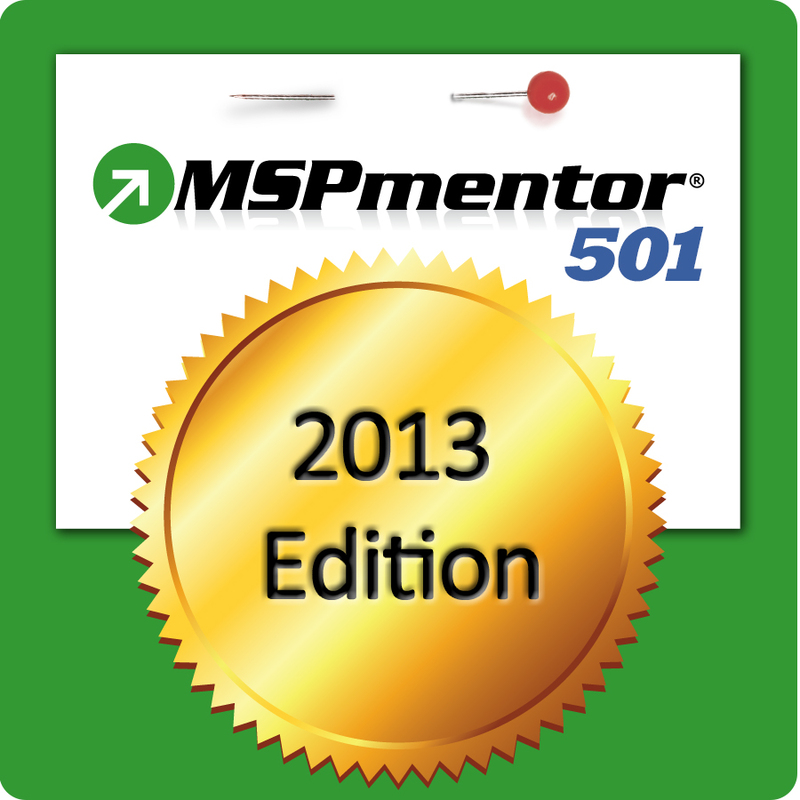 MSPmentor has released their 2013 MSP rankings and SLPowers is once again the #1 Managed Services Provider (MSP) based in South Florida. SLPowers has been squeezed out of the top 100 based on the number of companies that have applied to MSPmentor. This used to be a pure MSP list, but today it includes hosted app providers, wholesale cloud providers, and others. Even then, coming in at #104 on the MSPmentor 200 North American Edition (and #134 Worldwide), SLPowers has once again secured the top spot among South Florida based companies, and is one of only three companies appearing on the list of North America’s Top 200 MSPs. Where does your MSP rank?